“First and foremost Midwest Station I is a breeding farm. We like to think of ourselves as farmers and our crop is horses – and we have bred some of the best Arabian horses in the world! This is our only business - it’s our profession and our passion. Who ever said, “If you love what you do, you’ll never work a day in your life…” was right - to a point. The horses are a commitment of 24 hours a day, 365 days a year – but we love it! 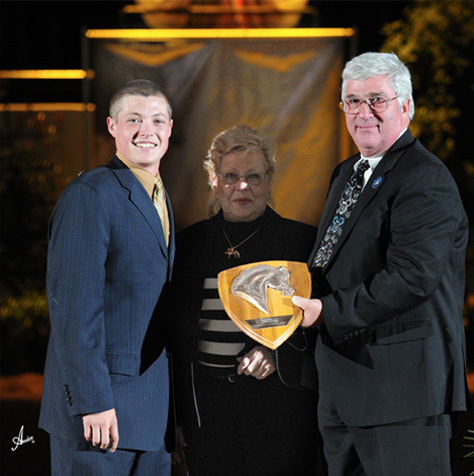 Austin Boggs is a fourth generatioon horseman with strong family ties to the Arabian horse. He had excellent role models with his father, grandfather, and extended family members. 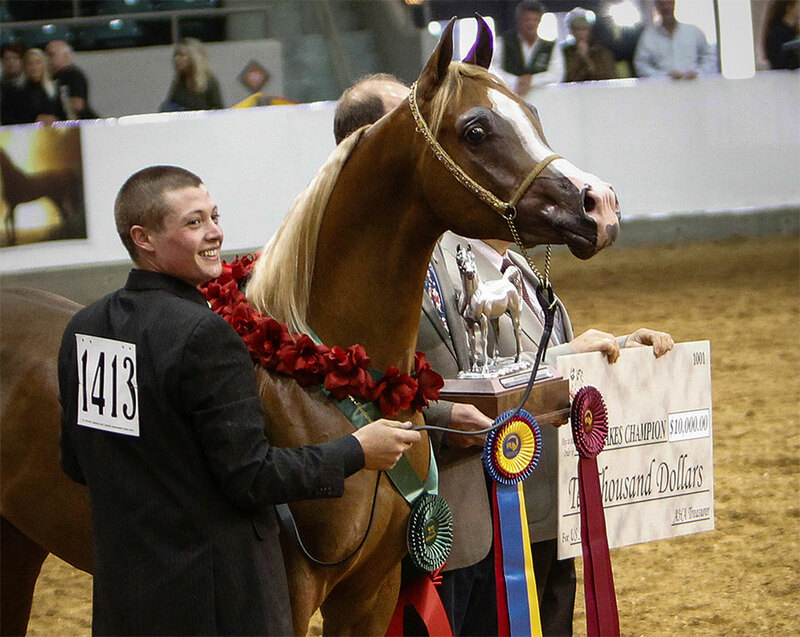 Now Austin is leading a new generation of Arabian horseman; he has earned numrous National Championship titles as well as international recognintion for his abilities and professionalism. 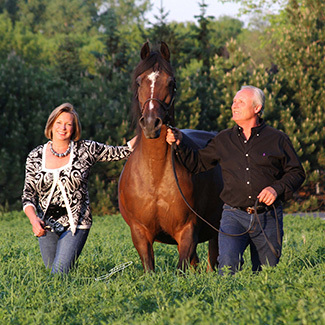 We thank our clients for entruating their beautiful horses to our care. It is our goal to achieve their greatest potential and to help to make your dreams come true! We present horses at many levels of competition so that our owners can enjoy their horses as much as possible.